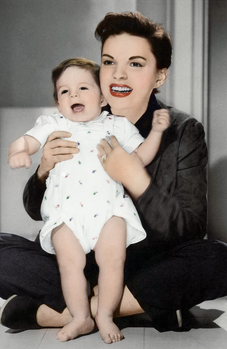 March 30, 1955, was supposed to be the capper of the best spring of Judy Garland's life. She was a patient at Cedars Sinai, but for the best reason imaginable -- she'd just given birth to her son, Joey. 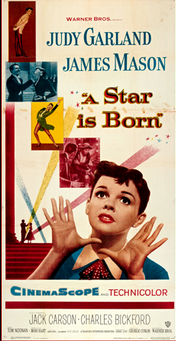 Weeks before, she'd won the Golden Globe Award for her bravura performance in A Star Is Born. Now she was the odds-on favorite to win her first competitive Oscar. It's hard to overestimate how much this meant to Garland, her career and her reputation. A Star Is Born was the first film she'd completed in four years. Beginning in 1936, when she was just 14, she had been in front of movie cameras, cranking out as many as three films a year. She'd won a special juvenile Oscar as Dorothy in The Wizard of Oz. She'd introduced dozens of songs onscreen and made them standards. Then she was fired. Ignominiously canned amid rumors -- not all unfounded -- of cost overruns caused by booze and drugs and suicide attempts. But she'd done it. Judy had crawled and clawed her way back. She married a third time -- this time to burly Sid Luft, who helped Judy establish herself as a concert performer. Her onstage triumphs weren't the only reason for the Lufts to celebrate. They had a baby girl, Lorna, and developed a reputation as a happy couple. Tempestuous, certainly. Both Judy and Sid liked to drink and they liked to fight. But he seemed like a better match for Judy than her first two husbands (David Rose and Vincente Minnelli) had been. Then Judy and Sid made A Star Is Born. The idea was originally Judy's. She'd played Esther Blodgett/Vicki Lester years earlier on the radio and wanted to do a musical version of it ever since. Sid made it happen for her. He found the financing to buy the rights to the original script and commission an updated one. He got a deal out of Jack Warner to produce. He convinced George Cukor that the older man was the only director sensitive enough to get the performance out of Judy that she was capable of. And, oh! How she delivered! She gives what Bosley Crowther called a performance that makes "the heart flutter and bleed." She's daring -- laughing, crying and holding nothing back. She sings and dances, commanding the screen in the famous "Born in a Trunk" sequence and performing new songs, written expressly for her, including "The Man that Got Away." The public that watched Judy grow up before their eyes was eager to see her back on the screen in A Star Is Born. The pre-publicity practically ordained that she would win the Oscar for Best Actress. The Los Angeles premiere itself was an event. A who's who of Hollywood appeared on the red carpet, and the proceedings were broadcast by both Armed Forces Radio and newsreels. But within the industry, there were ominous rumblings. Jack Warner was at odds with the Academy of Motion Pictures Arts and Sciences over his refusal to advertise and lobby for any of his pictures, in any category. George Cukor was complaining far and wide about how Warner Brothers hacked up the finished film -- cutting more than 20 minutes without his or Luft's consent. Still, this was Judy! She's luminous up there on the screen. She was back! She got her nomination, of course. And the field for Best Actress really didn't seem to present her with much competition. • Dorothy Dandridge for Carmen Jones. Being black, she couldn't possibly expect to win -- the nomination was award enough from America in the 1950s. • Jane Wyman for Magnificent Obsession. She was fine, certainly, but her nomination was the film's only honor. Ms. Wyman was a serious actress, having won for Johnny Belinda, and Magnificent Obsession was a soapy melodrama, not a prestige project. • Audrey Hepburn for Sabrina. She was beautiful, of course, and beautifully dressed as the chauffeur's daughter romanced by not one but two wealthy brothers. But she had just won the year before (Roman Holiday) and this nomination was seen more as confirmation of her popularity than an accolade for this particular performance. • Grace Kelly for The Country Girl. The stylish daughter of Philadelphia's Main Line had made quite a splash in High Noon, Mogambo, Dial M for Murder and Rear Window. She had class and presence. But did she have talent? With her performance as Georgie in The Country Girl, she had to rely on her acting alone. 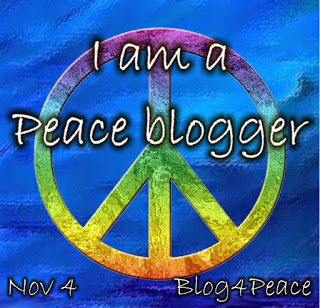 Her blonde mane was smoothed back, her face obscured by thick glasses and her figure covered by lumpy cardigans. It was agreed that she had real promise in addition to her Kelly pedigree. Soon she would be ready for her Oscar, but conventional wisdom said this wasn't the year. Judy was the veteran in this field, so heavily favored that NBC sent a film crew to Cedars Sinai, ready to broadcast her acceptance speech live to an international audience. 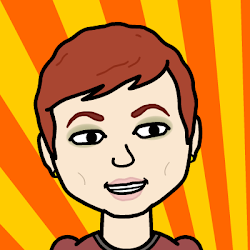 Judy, fully made up and coiffed, watched the show from her hospital bed. 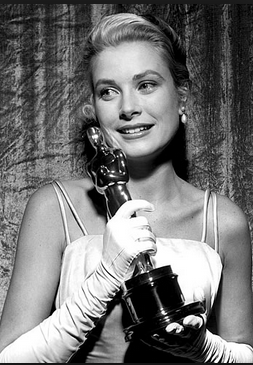 When Grace Kelly’s name was announced, the technicians wordlessly, unceremoniously packed up and escaped in embarrassed silence. It was a humiliating end to a shocking night. So what the hell happened? 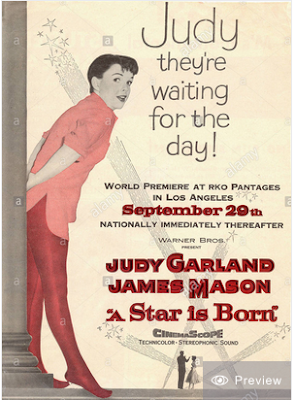 How to account for what Groucho Marx referred to as “the greatest robbery since Brink’s?” Sid Luft believed it was Jack Warner’s refusal to advertise and organize on behalf of A Star Is Born. Paramount was galvanized in support of Grace. They’d invested a great deal in her, not only for The Country Girl but also The Bridges of Toko Ri, and they were protecting their investment. Some film historians maintain it was that Grace’s performance was so radically against type. Or course Judy could sing and dance! We've been seeing her do that since she was a kid! But it was a stretch for Grace to play older and frumpy. As we would see in years to come, with Elizabeth Taylor in Who’s Afraid of Virginia Woolf and Nicole Kidman in The Hours, Oscar is drawn to glamour girls who dress down. It's rumored that Judy thought she lost because “they” still hated her. Who were “they,” exactly? The Hollywood establishment. Confident of the public’s love, Judy felt misunderstood and misused by studios. She pointed to the brutal editing job the studio did, excising her best scenes, without even giving her a heads up. Apparently Jack Warner didn't have any greater regard for her -- as a person or as an artist -- than Louis B. Mayer had at Metro. Judy also always said that she was prouder to leave the hospital with a healthy baby boy than a gold statue. And so that is the joyous image I'm leaving you with. 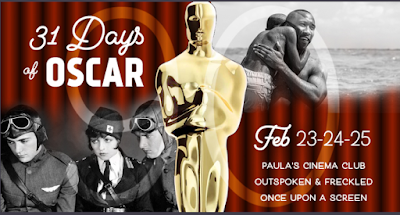 Paula's Cinema Club, Outspoken and Freckled, and Once Upon a Screen.